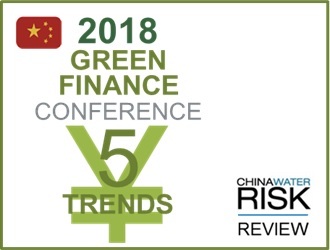 In 2017, China’s Green Finance Committee (GFC) supported and led the research on environmental risk analysis. 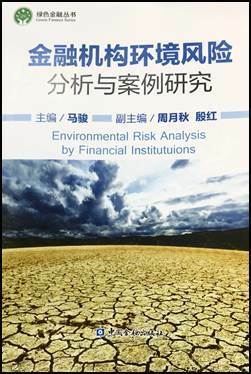 The final achievement of the research was the “first-ever book about environmental risk analysis” for financial institutions, “Green Finance Series – Environmental Risk Analysis by Financial Institutions”, which was pre-published in the annual conference of GFC (see five highlights from the event here). Based on our previous work on water risk valuation, China Water Risk was invited by Dr Ma Jun, the head of the GFC, to co-author the water risk chapter of the book. This book is in Chinese only and is not available for general sale.  Get in touch with us to find out more.